Authorities said the death toll in California's Camp Fire, the most destructive wildfire in the state's history, rose to 56 on Wednesday. 130 people are missing. Our thought bubble: The fire has destroyed much of the town of Paradise, about 90 miles north of Sacramento, and the death toll is likely to rise further. 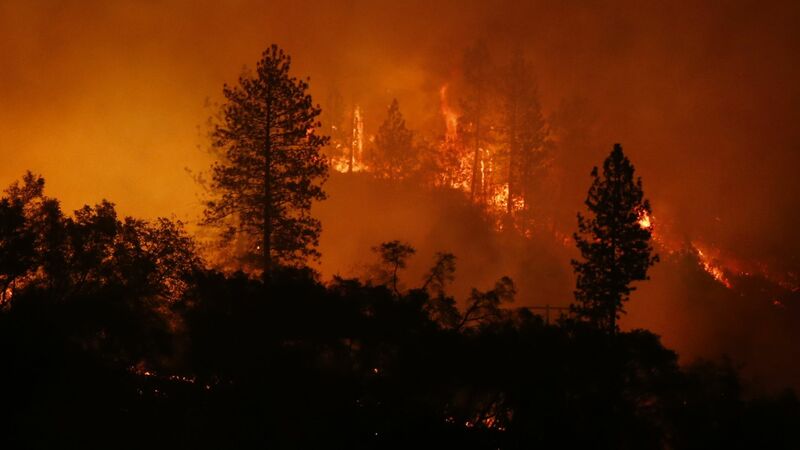 Already an all-time state record, it raises questions about how to warn people of a new type of fast-moving, rapidly spreading wildfire of the sort California and other areas are seeing more of as climate change, land use, and population growth combine to raise risk.